The Governor of Michigan has used the idea and philosophy of No Child Left Behind to formulate a program called No Worker Left Behind for the state of Michigan for the 21st century. Thus far, it has gained momentum and helped many job seekers and employers. This program is an employment, training, and job search & placement tool that targets workers that are 1) unemployed and not in college full-time or are 2) employed workers whose family income is below $40,000 per year. These criteria made it possible for many people affected by The Great Recession to survive. Full eligibility is determined by the individual local MichiganWorks! office through the web site at http://www.michiganworks.org/. If you move into Michigan and need help finding a job, then go to the Michigan Works! Office nearest you and register with them. They will help you to navigate the way through job search, education and training, as well and any social services benefits that you may be able to receive. 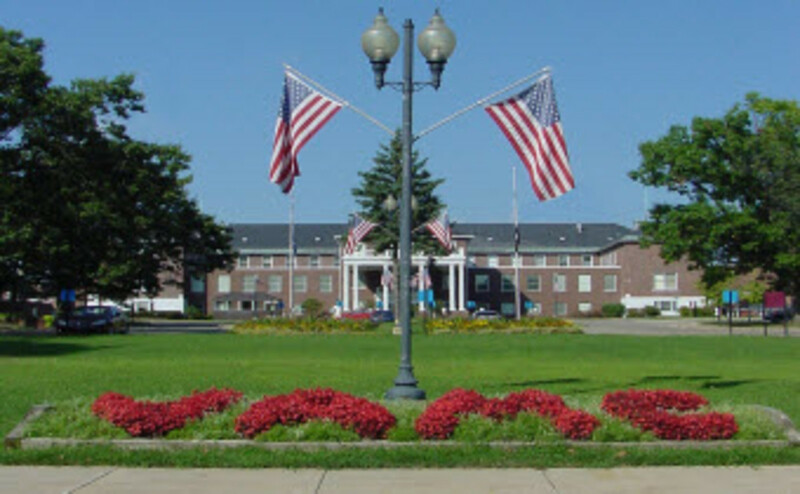 Top 10 Employer: VA Medical Center In Battle Creek. Kellogg Co. - One of the most famous companies in the world. Denso Manufacturing Michigan, Inc.= Automotive manufacturing: 1,290,000 square feet of manufacturing floor space, over 96 acres of land. Swift Transportation - Trucking and freight. Contact the recruiters at Owner Operators: (866) 679-6132 or New and Experienced Drivers (866) 437-3050. Special recruiting for US Veterans also. II Stanley - Automotive parts company. Denso Manufacturing, located in a large office park. 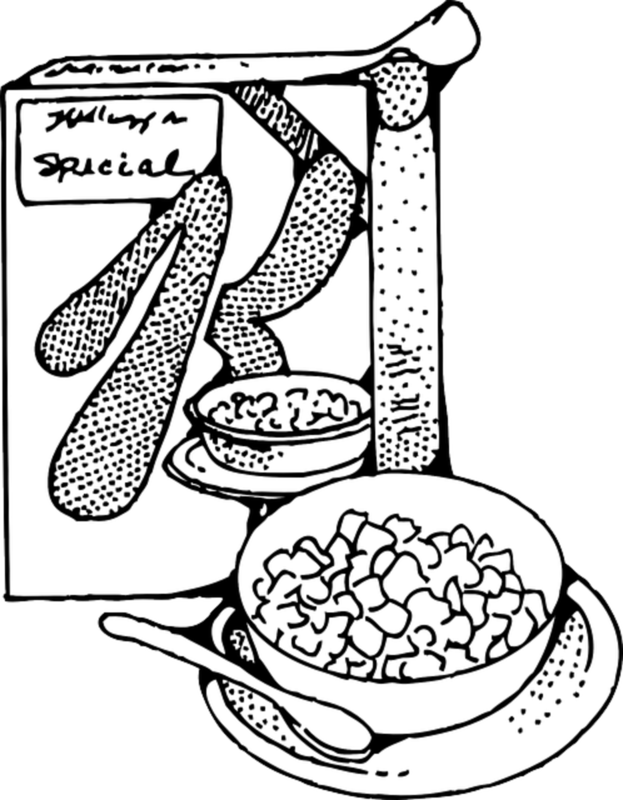 Rivals Kellogg and Post cereals both began business in Battle Creek, Michigan and are both still in business and doing well. Post is now owned by Kraft Foods. Mr. Post was a patient at the Kellogg Saniatrium in the 1880s and worked in the kitchen. Learning substantial skills in the Kellog kitchen, he left and formed his own company - Postum Cereal Company. You can learn more about some of his experiences and the operations fo the Kellogg health facility in the book and film entitled The Road to Wellville. Kellogg Company or indidivuals in the family are still involved with the healthcare community in many ways. I served on the board of a drug abuse treatment and prevention center for a year with one of the Kellogg descendants in Ohio. 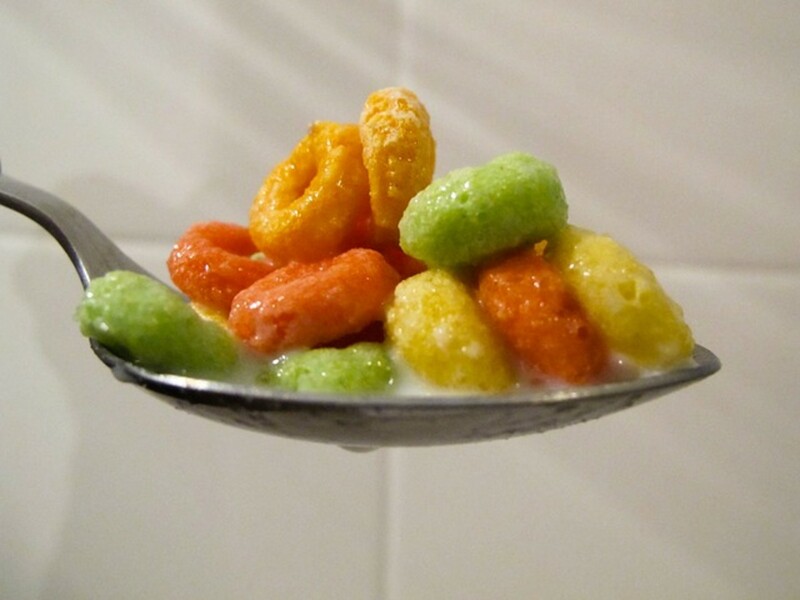 The cereal and breakfast foods manufactured by Kellogg are becoming increasing nuttitionally aware. Mr. C.W. Post was a seventh day Adventist, by faith, a member of a religion that has practiced good health habits and good nutrition for decades. In fact, Adventist groups in California are repsonsible for several medical discoveries that have heped the world. 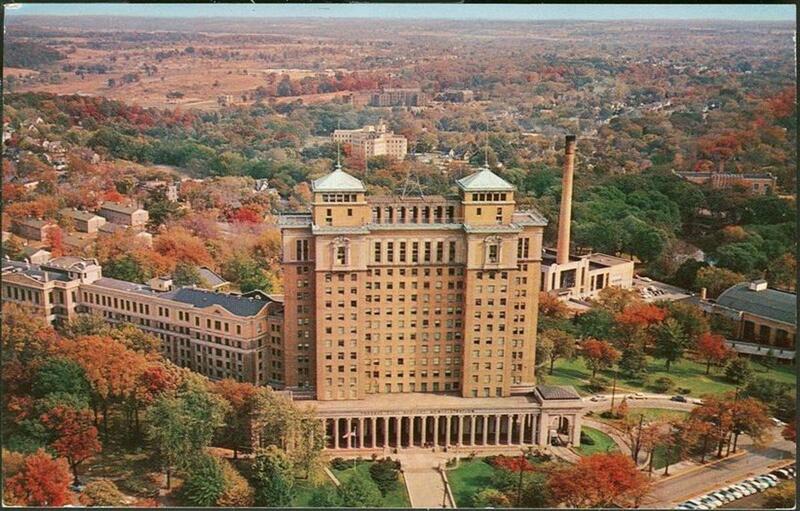 At one point, Mr. Post felt he needed a "rest cure" and wanted to attend the offerings and treatments at the Kellogg Sanitarium in Battle Creek. Having no money, he was afforded a job in the kitchen and was able to work his way through the benefits of the facility. 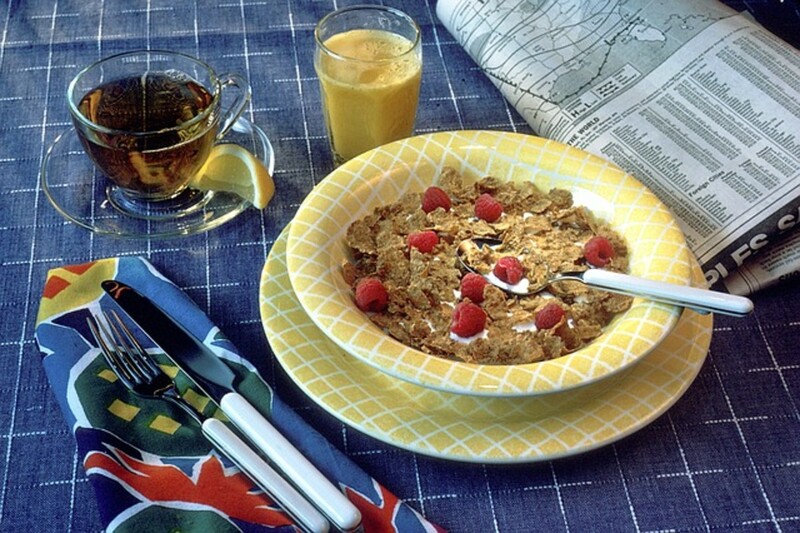 He made many observations and came up with some recipes for a cereal beverage - Postum - and the now-famous Post Cereals. The Kellogg health site used some strange techniques, including administering a mild electricv shoock to people sitting in a tub of water. Colon cleansing was used, but to an extreme. There was also the running naked through the woods, but that can be good way to get some fresh air if not to many onlookers interrupt you. At any rate, you can read about it in The Road to Wellville, or view the film to get an idea about the Kellogg Sanitarium program. I mention it again, because it is all very interesting and a strange yet entertaining part of American History (see links below). The name Kellogg means food, fads, General Motors, and for some late 20th century descendants, addictions to laxatives and enemas. 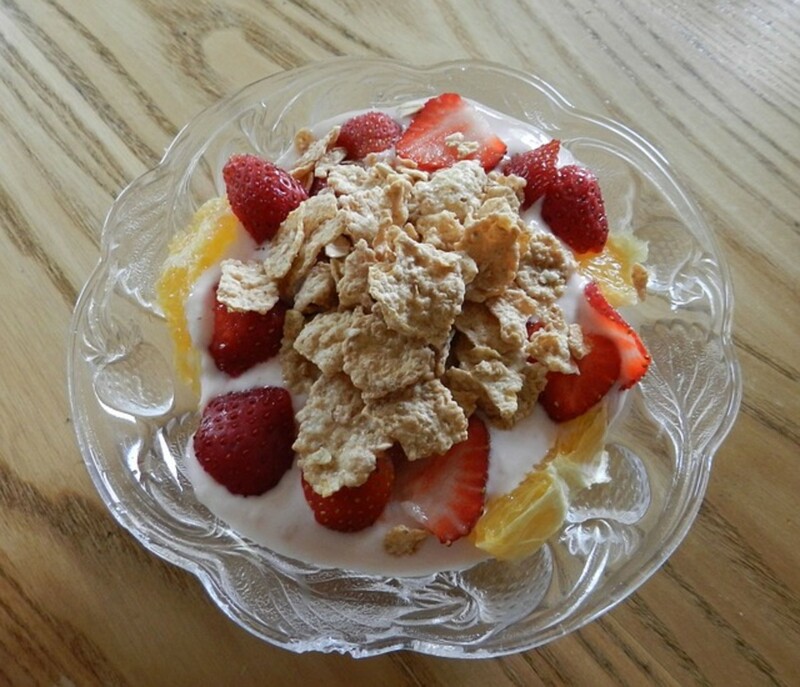 Not your typical bowl of corn flakes!. Anthony Hopkins is an over the top Dr. Kellogg and amazingly, Dana Carvey plays his son. This film is based on the book, but funnier. The fact is, Kellogg developed a whole corporation around corn flakes and the like and I recall pulling a box of Kellogg's out of the bottom cabinet when I was about a year old. I don't' remember pouring them out on the floor and sitting in them to eat them, though, but I believe it. The point is, Kellogg cereals are a trusted household brand and millions of children and adults eat them every year. The same is true of Post Cereals and there are plenty of jobs and career opportunities at both plants in Battle Creek, Michigan. Both companies need manufacturing workers, IT personnel, sales and marketing staff,designers, and so on. They have clinics that could use some additional healthcare workers as well. Both organizations are among the largest employers in Battle Creek and would offer you a solid chance for employment in Michigan. Thanks! I am re-reading the Road to Wellville at this time. It's a doozey! Ah, so it's been done before, and no more sucessful? Thanks ffor that info. Definitely something to examine. Thanks for that information. I may do a hub on work and careers Western Australia, then. It would be fun to be a gardener there I think. 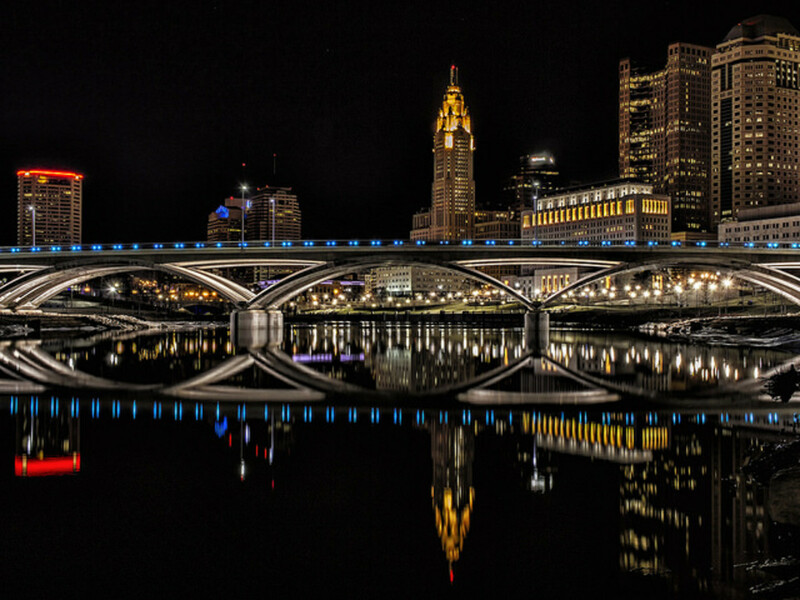 Do many Americans move there? Thanks for the info! Interesting, Western Australia, Perth, is currently desparate for cleaners, gardners, aged care workers and waiters. The wage rates for cleaners are about the same for admin type roles!